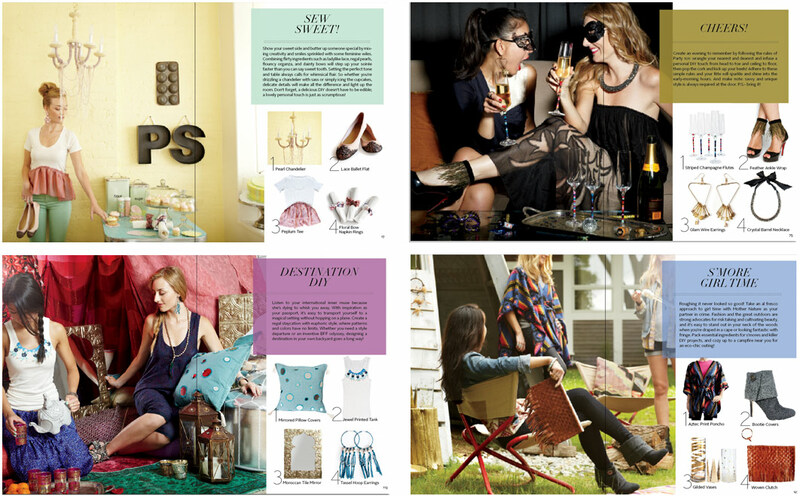 Dive into the world of DIY to craft amazing accessories, vivid decorative accents and creative fashions that add a dose of fun, style and beauty to everyday life! 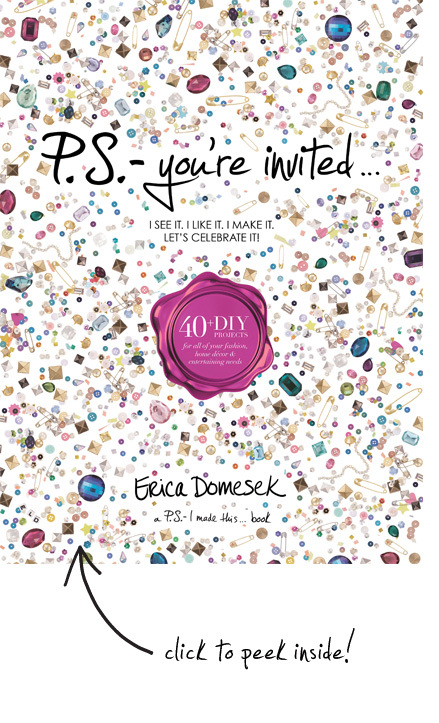 P.S.-You’re Invited… features over 40 awe-inspiring DIY projects illustrated over ten chapters with a focus on celebration and stylish living. From colorful Mexican fiestas, a modern girls game night, a perfect picnic afternoon, to beach chic pool parties, masquerade memories and Moroccan-styled tea parties, P.S. -You’re Invited… has just what the style-hungry girl needs to make her life more beautiful and fun. It’s a movement. It’s a call to action: reimagine, reuse, and reinvent. 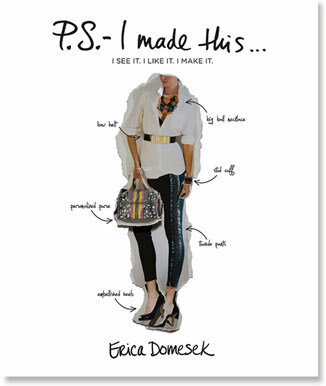 P.S – I Made This… inspires and encourages readers to embrace the concept of I see it, I like it, I make it. Part designer DIY, part fashion and lifestyle inspiration guide, P.S. – I Made This… was born from Erica Domesek’s popular website of the same name. Domesek’s collection of unique projects will tempt any fashionista who’s ready for DIY style! The book features more than 25 projects inspired by iconic fashion looks, runway trends, and celebrated style mavens for readers to create themselves. 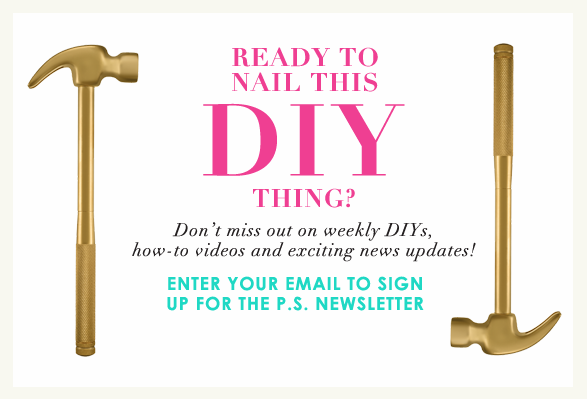 The user-friendly “Designer DIY” projects, ranging from lucite bangles to faux-fur vests to studded heels, are featured alongside inspirational, vivid fashion montages and clear, easy-to-follow step-by-step instructions.